Trillium Cremation Ltd. is a family owned business that offers a competitively priced simple cremation, servicing the GTA & Southern Ontario. Read through our FAQ's to answer any questions you may have related to the cremation process. 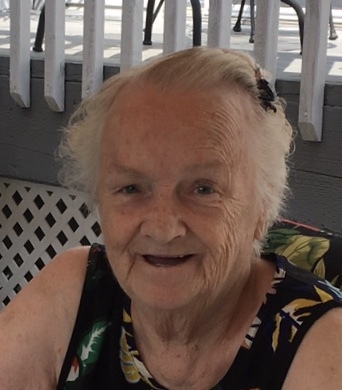 Obituary for Iola Jean Tellier | Trillium Cremation Ltd.
Peacefully on Tuesday October 2, 2018 at Southlake Regional Health Centre, Newmarket. Iola Jean Tellier, in her 87th year was the beloved wife of the late Ronald Paul Tellier, caring mother of Ronald Tellier (June), Pamela Tellier (Fred) and Deborah Jenter, adoring grandmother of Paul Tellier, Catherine Tellier, Jessica Wong and great-grandmother of MacKenzie, Brett, Sawyer, Logan, Mathew and Maya.